Happy Weekend! 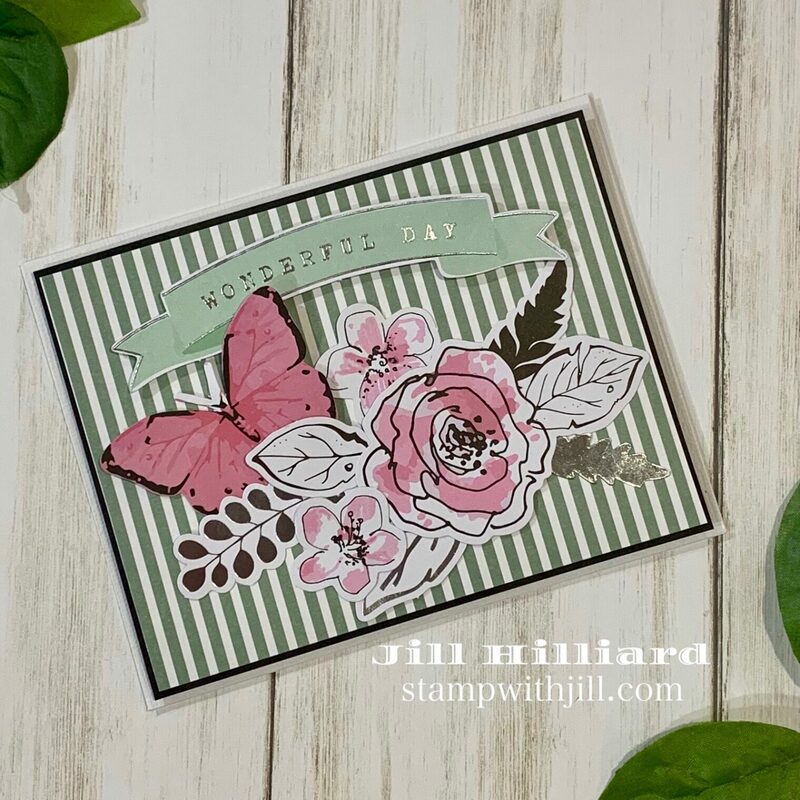 Today I’m sharing some of my creations from the April 2019 Spellbinders Card Kit of the Month. This one is Called “Night Out” and its super fun! 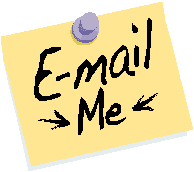 Lots to share today! For these cards, I challenged myself to use only supplies from the kit plus some ink and maybe a little cardstock. 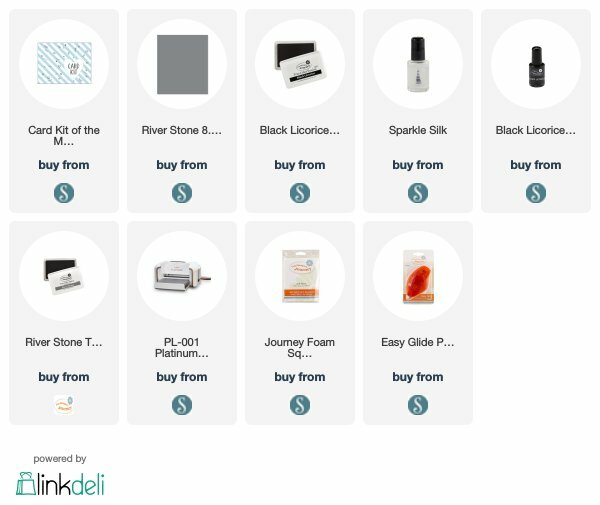 Here I used a plain white note card (10 are included in the kit) and added some FSJ silks in Black licorice and sparkle. Add the 2 die cut shapes with some foam squares and its done. 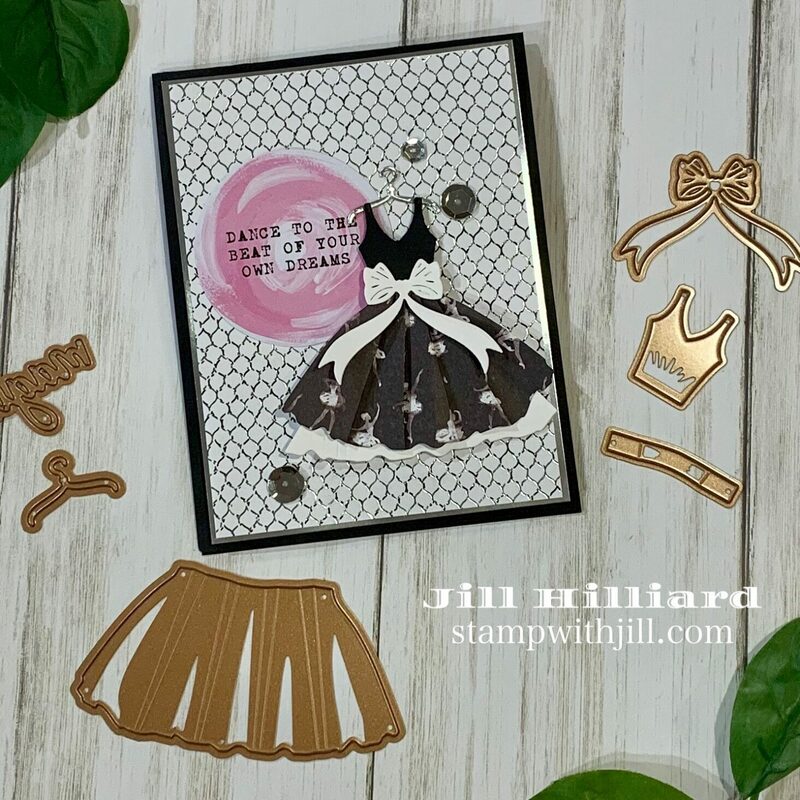 The adorable dress dies make this card kit AWESOME. They are exclusive to the Card kit of the Month kits. SO girly! Showers, Weddings Birthdays… so many options. (Not all of the dies are pictured). This card is also 100% made from the kit components, including the black base layer. The kit comes with extra coordinating cardstock including the silver foil which is perfect for dress accessories. 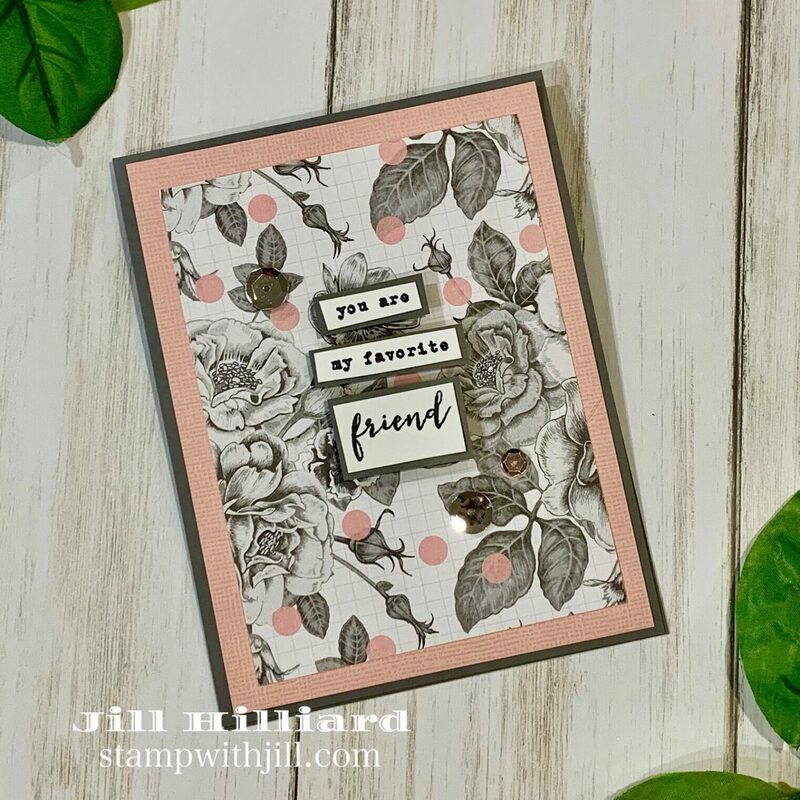 Pretty papers and the stamping of a sentiment in black ink for this one. We all need easy and the papers in this kit are stunning and have lots of silver foils. The only thing added is the gray (FSJ Riverstone) card base and gray sentiment layers. 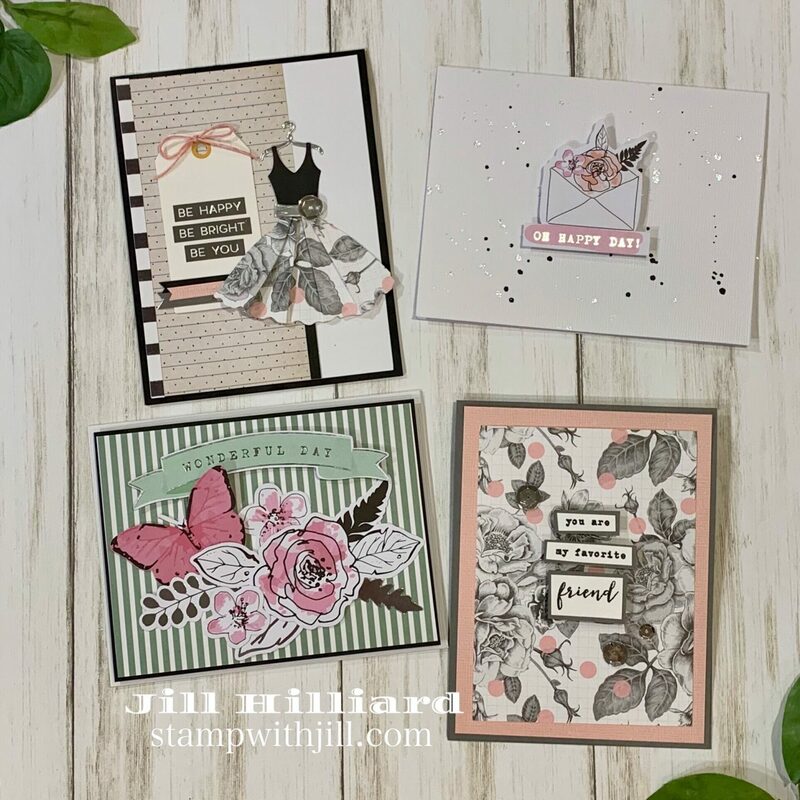 This month’s kit includes a 6×6 paper pad, clear stamps, the dress die set, tons of embellishments, and more! Here is another Dress card that is also 100% kit components- even the sequins! Finally I’m sharing a scrapbook page. 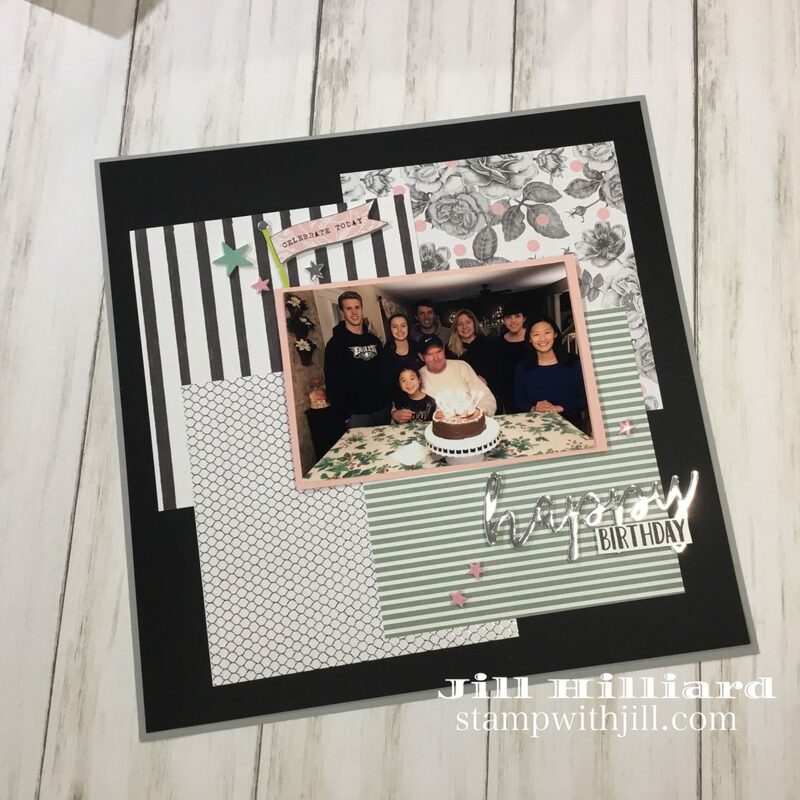 The 6 x 6 papers and the Foam stickers included in the kit were perfect for a birthday scrap page. 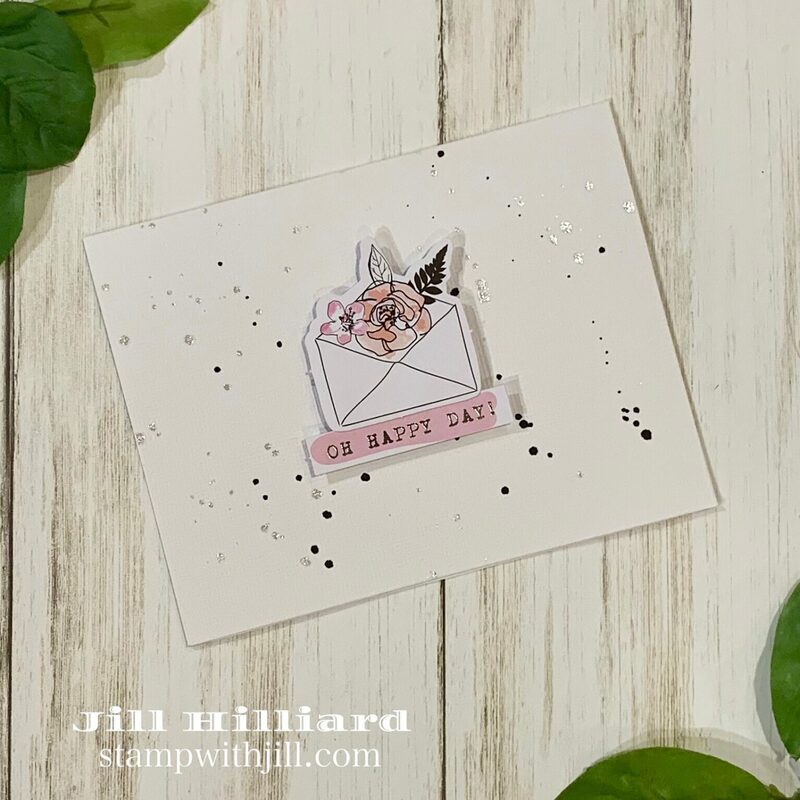 I did add the “Birthday” stamped image (RAWR stamp set) on the Happy and the 12 x 12 base layers.